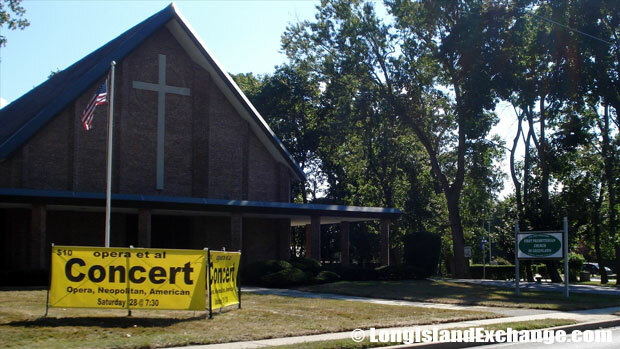 Greenlawn is a hamlet and census-designated place located in Suffolk County, Long Island, New York. As of the 2010 census, there were 13,742 people, 4,560 households, and 3,345 families residing in the CDP. The median income for a household in the CDP was $92,664, and the median income for a family was $116,768. Greenlawn ZIP Code is 11740. The latitude of Greenlawn is 40.868N. The longitude is -73.365W. It is in the Eastern Standard time zone. Elevation is 226 feet. 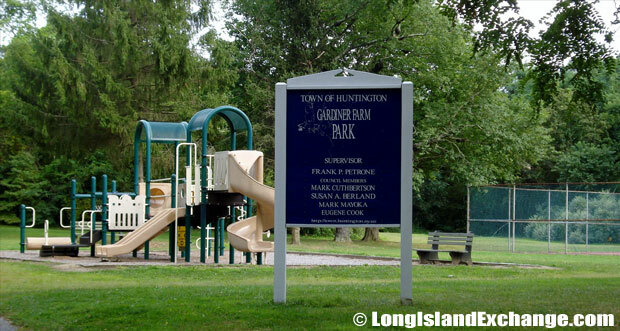 Gardiner Farm Park in Greenlawn has a tennis court, a playground, and trails. In 1653, a group of settlers purchased a large tract of land from the Matinecock Indians, the part that later became Greenlawn was included as back-pasture lands. 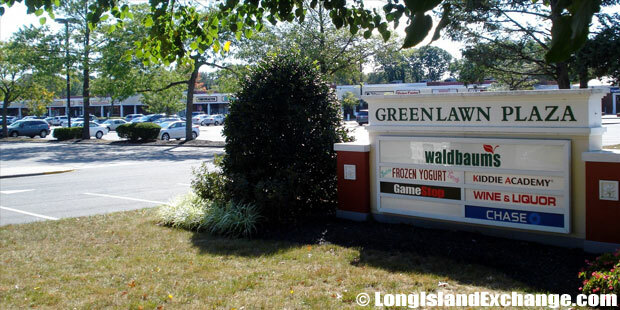 The former and and merged names of Greenlawn include Old Fields or Oldfields. 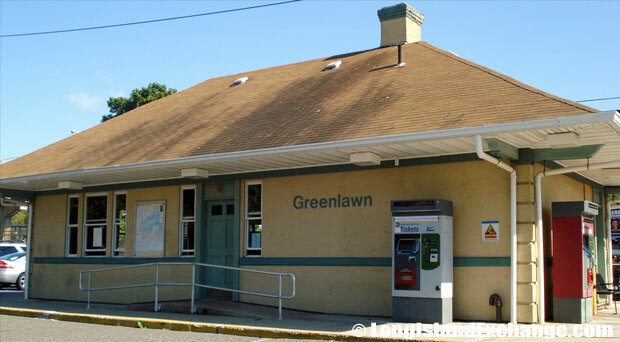 In 1800s, the name was changed and became better known as Greenlawn. Harborfields Public Library serving the residents of the Centerport and Greenlawn Communities in Suffolk County, Long Island. The Library offers storytelling sessions, parent-child workshops and art, dance and health programs as well as educational courses for the elderly. Greenlawn Memorial Park is the largest park in town that has complete recreational facilities such as basketball court, skating rink, a standard baseball diamond, three 60-foot diamonds, two small-fry fields, and more. The arrival of the Long Island Rail Road brought construction of pickle as well as, to a lesser degree, potato and cabbage farms in the 19th century. In fact, a freed slave named Samuel Ballton settled here after the Civil War and became known as the “Pickle King” for growing 1.5 million cucumbers in a single season. The development of the LIRR also included an opera house which was built in 1908. Today, Greenlawn is considered one of the safest neighborhoods here in New York. 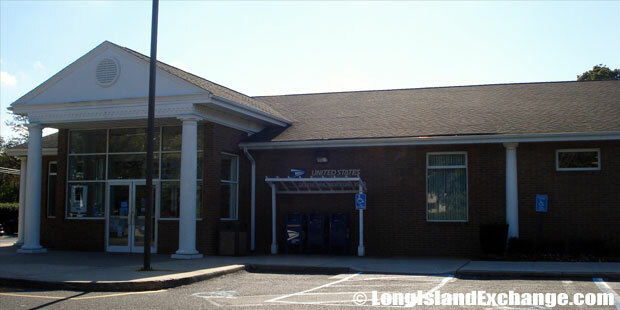 Post Office in Greenlawn, NY. 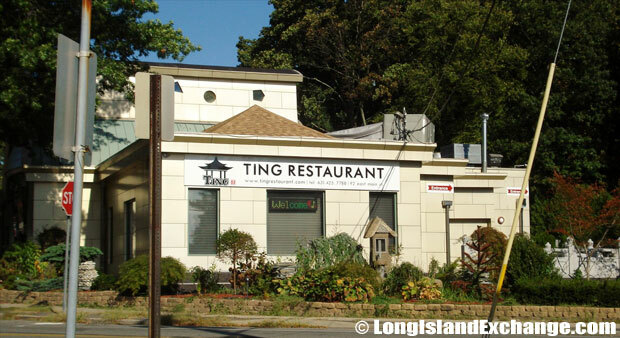 Ting Restaurant offers modern Asian cuisine. The racial-makeup of Greenlawn include 77.29% White, 15.26% African American, 0.25% Native American, 2.80% Asian, 0.03% Pacific Islander, 2.36% from other races, and 2.01% from two or more races. Most of its resident’s ancestries were Italian, Irish, German, Polish, English, and Russian. 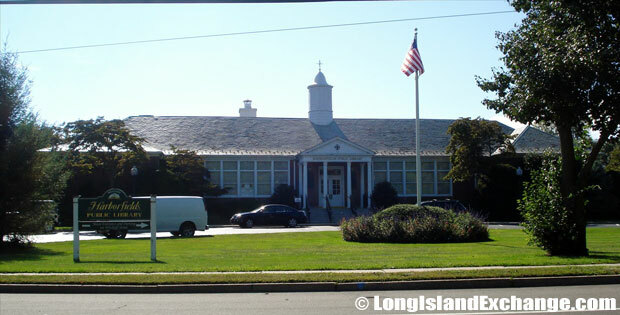 Greenlawn is mainly served by Harborfields Central School District which has an approximately 2,500 students in three schools such as Thomas J. Lahey Elementary on Pulaski Road, Old Fields Middle School on Old Fields Road, and Harborfields High, also on Pulaski Road. 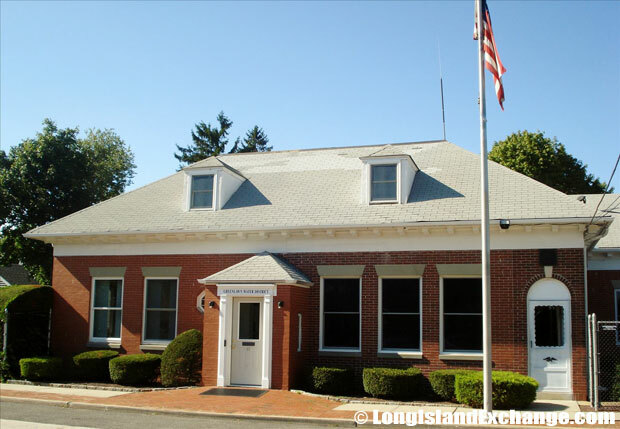 The district also serves the neighboring communities of Centerport, Huntington, Huntington Station, Huntington Bay, and Northport. Long Island Rail Road Station in Greenlawn. 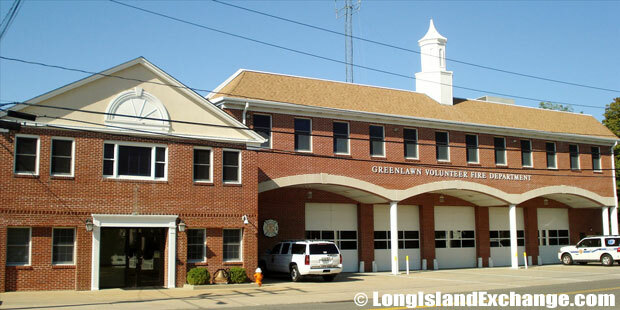 Greenlawn Water District, established in 1927 is responsible for pumping more than 20 million gallons of water to area residents and businesses. Greenlawn Water Tower has a capacity of 1,500,000 gallons. The Harborfields Public Library offers storytelling sessions, parent-child workshops and art, dance and health programs and courses for the elderly. Every October, the neighborhood and its historical association celebrate the community’s past with a Pickle Festival at the library. The local Civic Association works to improve the business district along Broadway, the main street through town. Activities include a regular clean-up day, a tree-trimming party with Santa Claus and a brass ensemble for 150 youngsters at Smith Street and Broadway. The Greenlawn Memorial Park is the largest park in town that has complete recreational facilities such as basketball court, skating rink, a standard baseball diamond, three 60-foot diamonds, two small-fry fields, and many more.